Calling all young innovators looking to turn their ideas into a startup business! 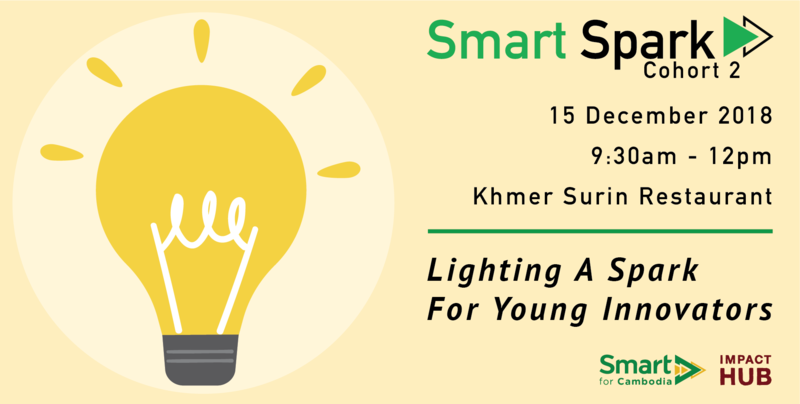 Smart Spark Cohort 2, the second series of incubator programmes hosted by Smart Axiata and Impact Hub Phnom Penh, is set to launch on 15th December 2018! 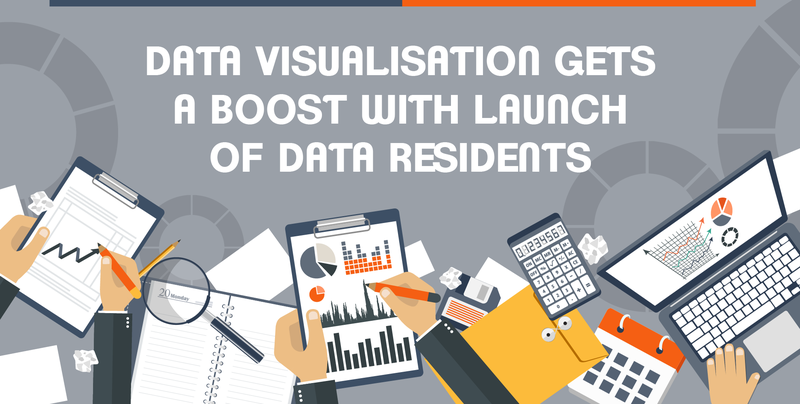 Are you struggling to make your important data more interesting and visible to wider audiences in Cambodia and the region? Geeks in Cambodia thinks the launch of Data Residents will be of interest. 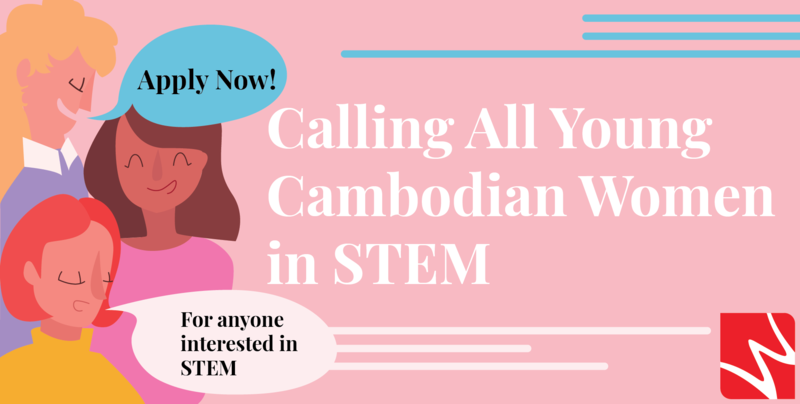 Calling All Young Cambodian Women in STEM! Geeks in Cambodia is excited to be the Cambodian outreach partner of Wedu Global, a social enterprise based in Bangkok that is calling for 400 young women interested in STEM careers and education to be part of their Rising Stars programme! 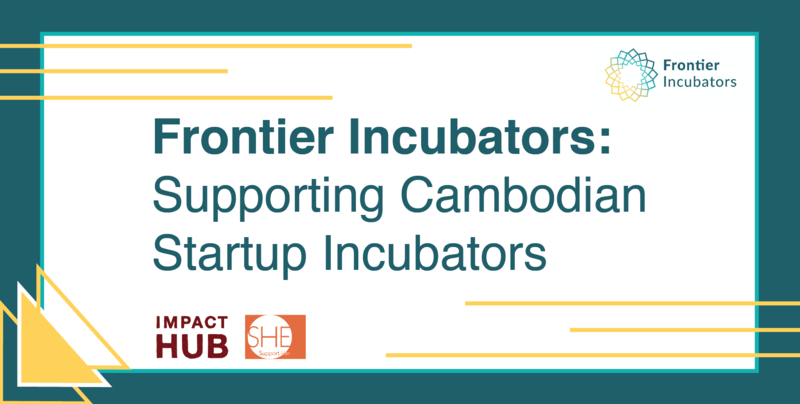 Impact Hub Phnom Penh and SHE Investments recently represented Cambodia at an intense incubator programme hosted by Frontier Incubators in Singapore, which aimed to offer targeted support for some of the Kingdom’s most promising entrepreneurs. 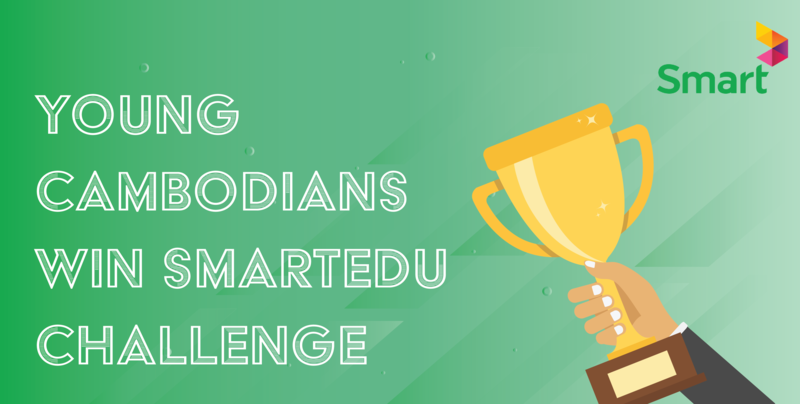 As Smart Axiata continue to push the development of Cambodia’s tech and digital sector, last weekend saw the culmination of the first event in their latest endeavour — the SmartEdu University Student Development Programme (USDP).